WVC | Delivering superior veterinary services to our clients and their animals. Warrnambool Veterinary Clinic provides one of the most innovative dairy veterinary services in Australia, developing a number of systems, products and services that have been at the forefront of improving herd performance. Both pleasure and performance horses are well catered for by our Equine Field Service, utilising a wide range of diagnostic aids such as radiology, ultrasound and endoscopy. 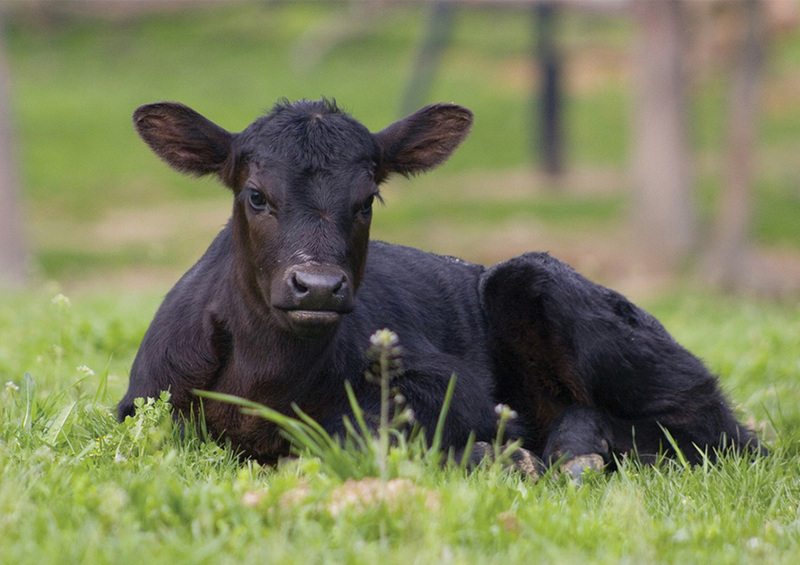 Our Farm Animal services cater for Beef Cattle, Alpacas, Buffalo, Sheep and Goats including clinical services, parasite and disease control, reproduction and fertility programmes across commercial and hobby farms alike. Our companion animal hospital is one of the leading animal health facilities in the region, offering an extensive range of diagnostic and treatment services for cats, dogs, and all manor of exotic pets. Our grooming team at Pet Spa on Raglan offer highly a professional service in partnership with our veterinarians. Your pet will not only leave happy, clean and smartly clipped but with veterinary advice for any skin, ear or nail complaints identified by our groomers. 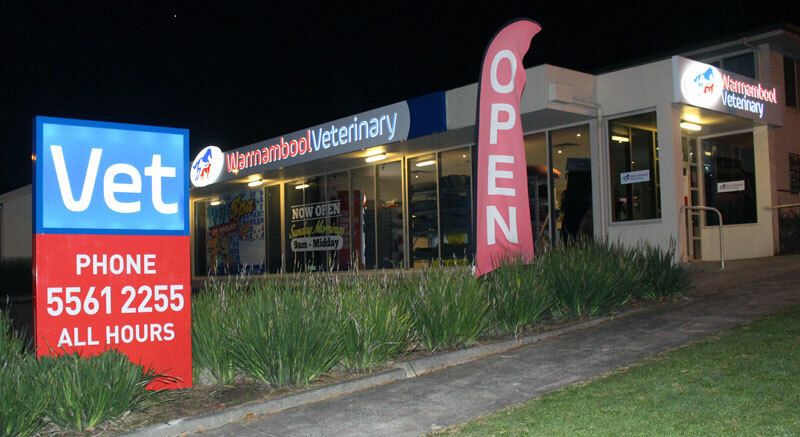 Since 1978 Warrnambool Veterinary Clinic has focused on providing the highest quality veterinary medicine, surgery and advice on a diverse range of animal species. Our compassionate Veterinarians utilise modern, evidence based medicine and are supported by highly trained vet nurses and friendly receptionists. 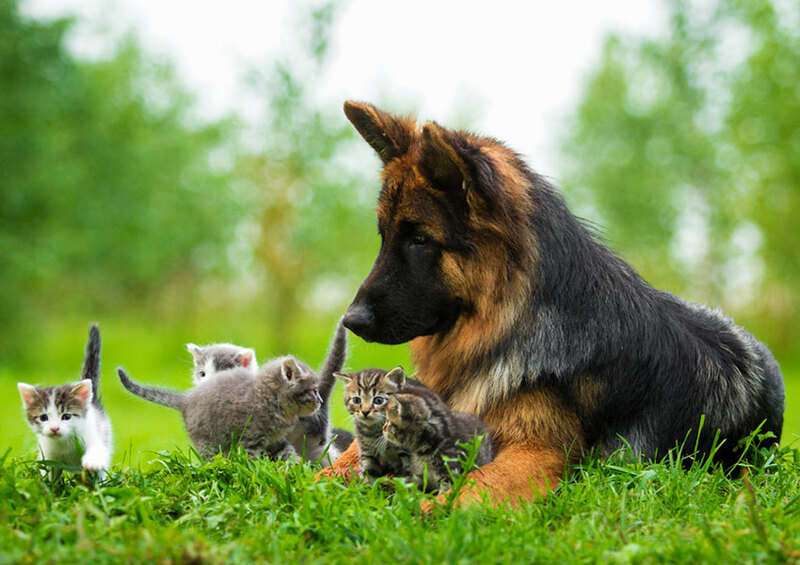 Our Companion Animal Hospital is one of the leading animal health facilities in the region, offering an extensive range of diagnostic and treatment services for cats, dogs and all manner of exotic pets. Along with three consultation rooms and a comprehensive pharmacy, the clinic features modern digital radiography, ultrasound, endoscope, pathology and surgery facilities and a large but comfortable hospital that is constantly monitored by our compassionate nursing staff. The clinic is one of the most innovative dairy veterinary services in Australia, developing a number of systems, products and services that have been at the forefront of improving seasonal and split calving herd performance. 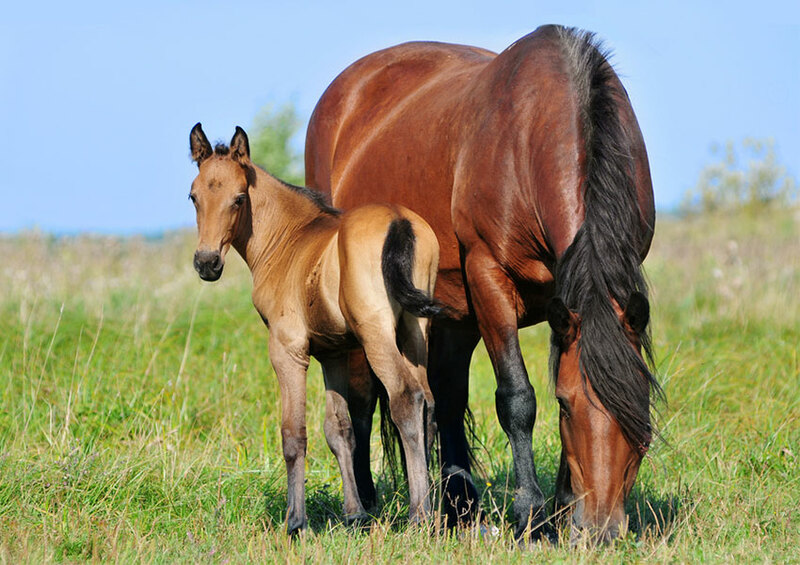 Both pleasure and performance horses are well catered for by our Equine Field service, utilizing a wide range of modern diagnostic aids such as radiology, ultrasound and endoscopy. Our additional pet care services include a large range of pet foods and specialist veterinary diets, beds, collars and grooming products to spoil your precious animal companion. Our grooming team at Pet Spa on Raglan offer highly professional service in partnership with our veterinarians, so that along with a clean, smartly clipped coat they can assist with ear, skin and nail complaints. In addition to the main clinic in Warrnambool, we have branches in Port Fairy, Koroit and Nullawarre and provide a 24 hour emergency service throughout the district. 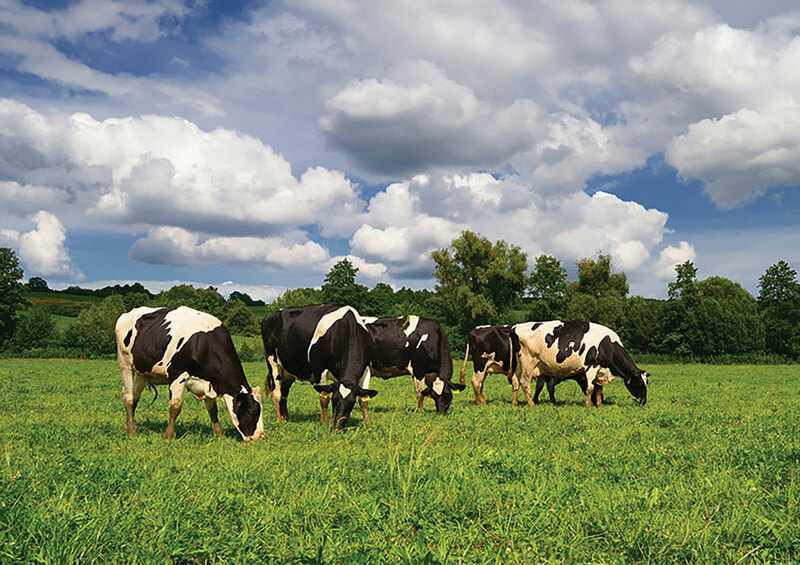 Our team of cattle and mixed practice vets provide ambulatory emergency care 24 hours a day for dairy farmers across the South West Victorian region. Our on-farm service provided to commercial and hobby farms extends to beef cattle, buffalo, alpaca, sheep, goats and pigs and includes parasite control, fertility programs and clinical procedures. Our talented groomers at Pet Spa on Raglan provide a professional, friendly grooming service to keep your favourite pooch in tip-top condition. 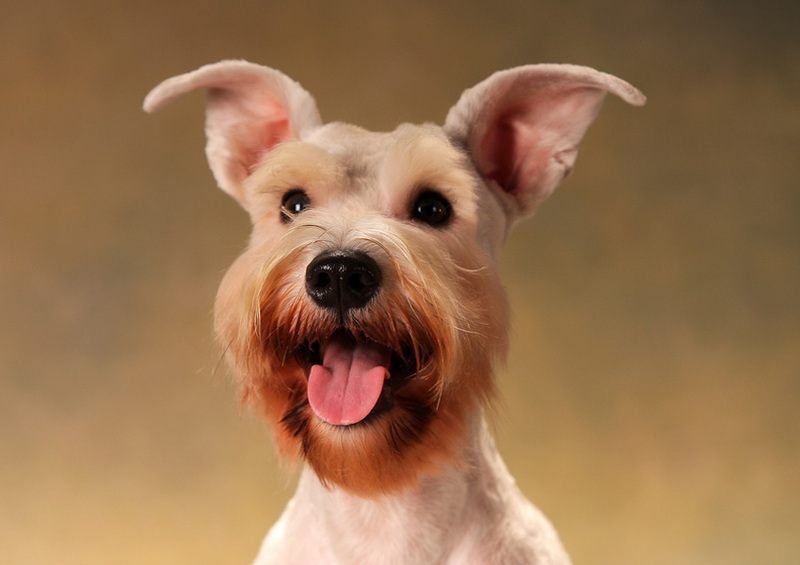 From a basic tidy up to a style cut your canine will leave looking and feeling wonderful. Our 24 hour comprehensive service includes medicine, surgery, obstetrics and acupuncture and is complimented by a wide range of specialised equipment. Our companion animal hospital is one of the leading animal health facilities in the region, offering an extensive range of diagnostic and treatment services.